The Vector Congress took place on November 20th and 21st 2018 in Stuttgart (Germany). More than 350 international guests accepted the invitation of the Vector Executive Board and met at the „Alte Stuttgarter Reithalle“ for the 9th edition of the industry gathering for Automotive Embedded Electronics. The top future trends for E/E Architectures, Cyber Security or Diagnostics were discussed in a total of 25 lectures and 2 keynotes. But also ECU and White Box testing took plenty of room during the two event days. In Stuttgart it was not just the strategic view on things - it was apparently talked about operational implementation. The strong participation of OEMs was striking: experts from BMW, Daimler, Volvo, Volkswagen, Renault and Toyota presented their specific approaches to the challenges of the mobility of tomorrow. 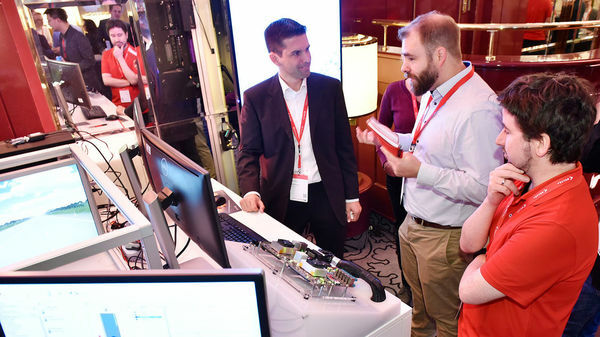 In the accompanying exhibition the visitors could find out everything about the wide range of Vector Informatik and exchange with product specialists and managers at the technical level. 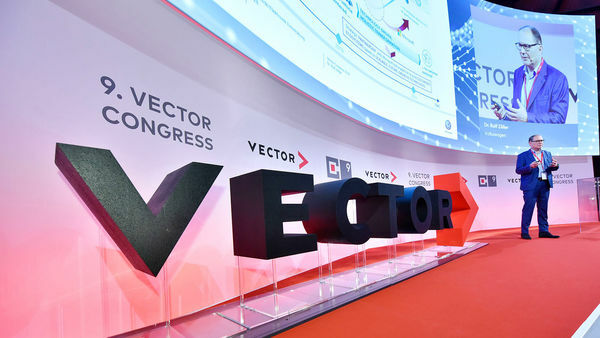 The Vector Congress takes place every two years in Stuttgart, Germany and is planned for autumn 2020. Please click on the title to download the slides.